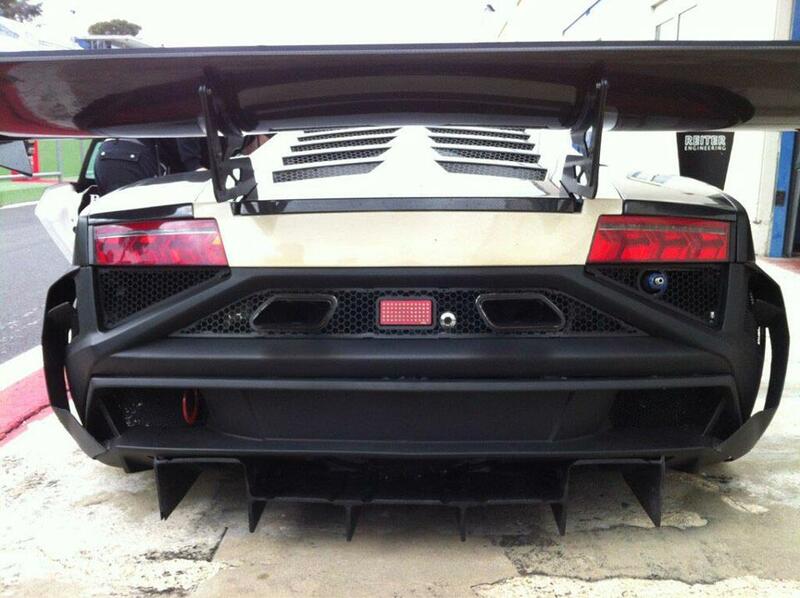 One Hot Lap: Lamborghini Gallardo: Will It Fly If You Add a Ton of Aero? Lamborghini Gallardo: Will It Fly If You Add a Ton of Aero? Ready for takeoff or ready for landing?